That being said, the straits of Gibraltar have played witness to an ever increasing amount of migrant crossings into Europe, with the EU remaining divided over how to cope with the influx. These divisions have seen the relatively small, yet noticeable rise in popularity of the so called VOX party; which echoes American President Donald Trump by proposing to "make Spain great again" and promoting a throwback to the Franco era, with a focus on controlling immigration and resisting Catalan separatism. Sputnik spoke with Duncan Wheeler, Professor Of Modern Spanish studies at the University Of Leeds to get his views on populism in Spain. Sputnik: Why has Spain so far been one of the countries in Europe that has not seen a surge in populist politics, does this VOX party have potential to grow in popularity? Duncan Wheeler: It depends on the definition that you have for populism. The detractors of Podemos very much claim that it’s a populist party, but I think traditionally what’s been the case is that right from the transition onwards, really the kind of Spector of the Civil War, where Spain saw such a bloody conflict, caused to a certain extent by radical politics, means that Spaniards have consistently opted for the middle ground and consensus. I think they’ve generally paid too high a price for moderation and what’s happening with VOX; which is a very interesting and disturbing phenomenon, is the fact that Partido Popular, when you look at Rajoy and when you look at what the international press were talking about in terms of the Catalan referendum, Rajoy was very much criticised as intransigent for sending the police in and disproportionate measures taken against, what some consider to be political prisoners, but actually it was a huge sway for Spain, who criticised him for being too indecisive and not taking action and especially the post corruption scandals, which led to him being ousted. VOX has sort of cornered a part of the market where they’ve said we’re not ashamed of being Spanish, we’re going to protect Spanish interests and we’re not tainted by the associations with the Partido Popular and that this is a kind of new beginning. What’s interesting about VOX; is that they are still being quite cautious in the way they express themselves. They make a big point about them being normal, everyday people who aren’t radicals. As we know, that can provoke all sorts of discourse, but Spain always had a strange mixture of casual racism, but not the kind of systematic violence that we’ve seen in say Italy. Again; that goes back to this ethos of tolerance and live and let live, which has been strained at the moment, but is still a legacy of both the Civil War and the transition. 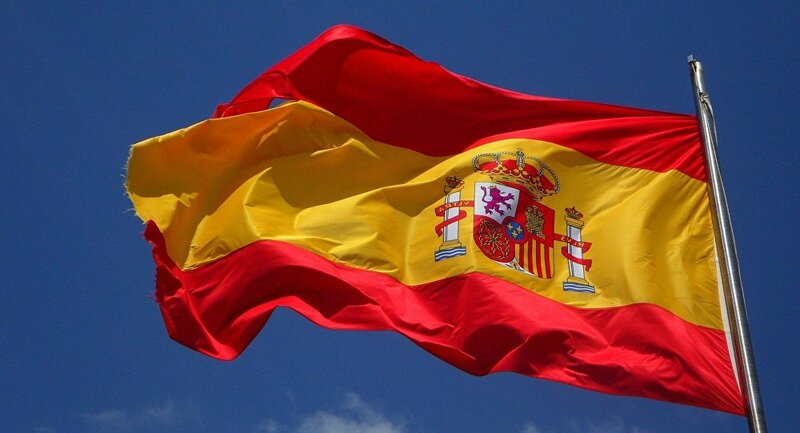 Sputnik: Where do you feel the majority of Spanish people stand on EU membership? Duncan Wheeler: Europe’s always been the goal for Spain and it’s very much related to its sense of national self-esteem. If you go back to the 1960’s when it was denied entry to what was then the European Economic Union; they took taking part in Eurovision phenomenally seriously, because that was seen as a compensation prize. In the 1980’s; Felipe Gonzalez, the then Prime Minister, was forgiven of almost anything by the Spanish population, in exchange for Spaniards not having to join different queues at European airports. Spaniards really can’t understand Brexit, they see it as why would you voluntarily leave Europe? That said; both actually for the first time on the left and right, the financial crisis and the perception of Angela Merkel as some kind of vampiric force in Europe, has for the first time led to people vocalising doubts about Europe and the European project. Views and opinions expressed in this article are those of Duncan Wheeler and do not necessarily reflect those of Sputnik.